There is nothing better than travel to revive my excitement and curiosity for life. It’s something I’ve held out as a goal and reward ever since I was a child. Typically our big family travel is in the summer however especially since my kids have gotten older, doing SOMETHING at Spring Break is key. They work very hard in school and Spring Break seems to be the last catching of our collective breath before the academic push to summer. Family time off naturally falls over winter break when businesses and schools close but my husband is typically working over Spring Break. Hating to exclude him but needing a getaway, the kids and I began doing road trips about five years ago. Our goals are to head toward warmer weather so we always drive south, explore new areas and find interesting venues and dining to share with Boulder Locavore readers. We love to find less traveled, sometimes quirky but noteworthy sites such as the Cadillac Ranch in Amarillo Texas, the UFO Museum in Roswell New Mexico, or the Out of Africa Wildlife Park south of Sedona Arizona. We strive to eat where the locals eat and share some regional recipes as well. Boulder Locavore readers have loved these features. I’ve had emails from readers who have copied weekend trips or purposely visited our profiled eateries on their own travels. 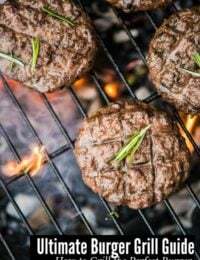 Some of the recipes have ‘blown up’ on Pinterest, especially the Original Frito Pie (served in a snack size Frito bag) from the Santa Fe 5 & Dime, as well as the Prickly Pear Margarita and Best Bison Burger from the JW Marriott in Phoenix. As we considered a plan for this year, we had already done a full round trip covering most of New Mexico, a loop through West Texas and key sites in Arizona. What each had in common was a stop in Santa Fe, New Mexico. Santa Fe is one of my favorite all time eating towns for the delicious Northern New Mexican cuisine hard to find anywhere outside the region. It’s more than the Southwestern cuisine which has gotten so popular; the unique varieties of chilies only found there make the difference. My mouth is already starting to water just thinking about it. 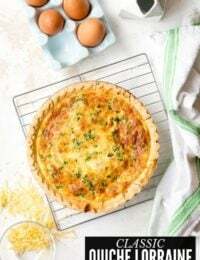 Santa Fe is an easy stopping point for longer drives from where we live, but also a deliberate one, loving to get even a quick glimpse of our favorite areas and sample the food for a meal or two en route to other locations. This year we decided to spend a week there. Being the only driver it is an easy drive for me (about 6 hours from Boulder) and we were anxious to discover the Santa Fe Less Traveled. Certainly The Plaza (a square in the middle of town flanked by stores, hotels and the portal under which local Native American artisans well their wares) is a draw. We’ve loved it but we’ve done it and shared it. We wanted to find family-friendly spots those visiting might not know to check out but that define the Santa Fe experience in a more organic way for tourists. Think ‘if you were on a first date with Santa Fe how you’d get to know her’. Fortunately my kids (12 and 16) have adventurous spirits and palates and contribute to Boulder Locavore with their experiences. 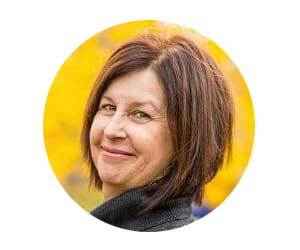 They have their own thoughts about how kids might enjoy certain venues and what would work for smaller tots vs tweens and teens such as themselves. We are excited to take you on our journey through Santa Fe this coming week! 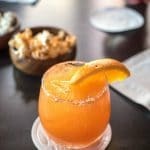 To kick off our Southwest soiree, I have a fun, fresh cocktail recipe. 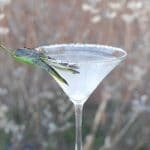 Santa Fe is home of art, cuisine, desert beauty, Native American culture and I can unequivocally say some inspired margaritas (and margarita inspiration in this case). 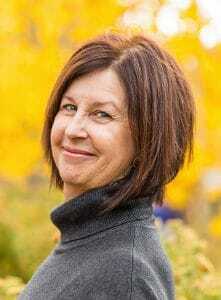 The first night we visited, we were staying with a longtime friend and headed out for dinner to a local eatery. After the long day of driving I was looking for a refreshing cocktail. 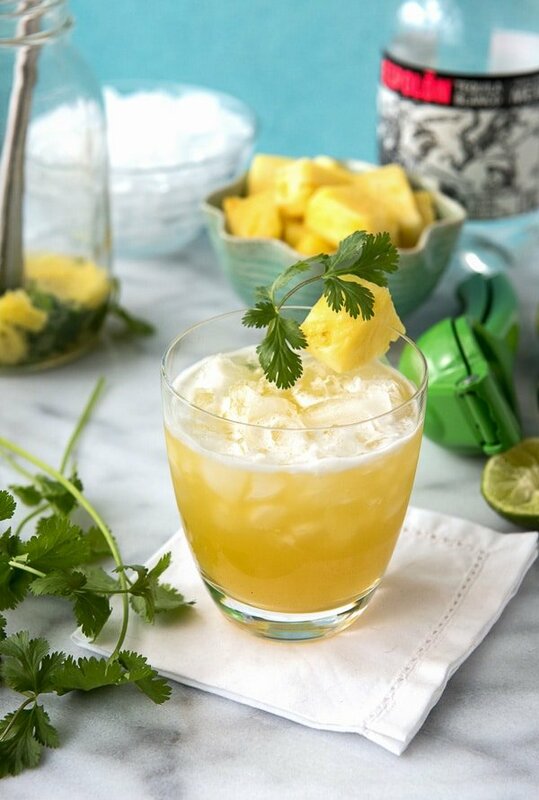 What I ordered gave way to my mixology muse and I came home to whip up this Fresh-style Pineapple Cilantro Margarita. Long time readers will know I prefer margaritas made with fresh ingredients, agave syrup for sweetening and freshly squeezed lime juice for some tang. 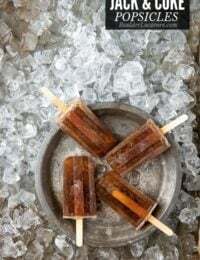 They taste better to me and candidly leave one feeling better than loading up on lots of Triple Sec (all that sugar lends itself to a hangover in my belief). 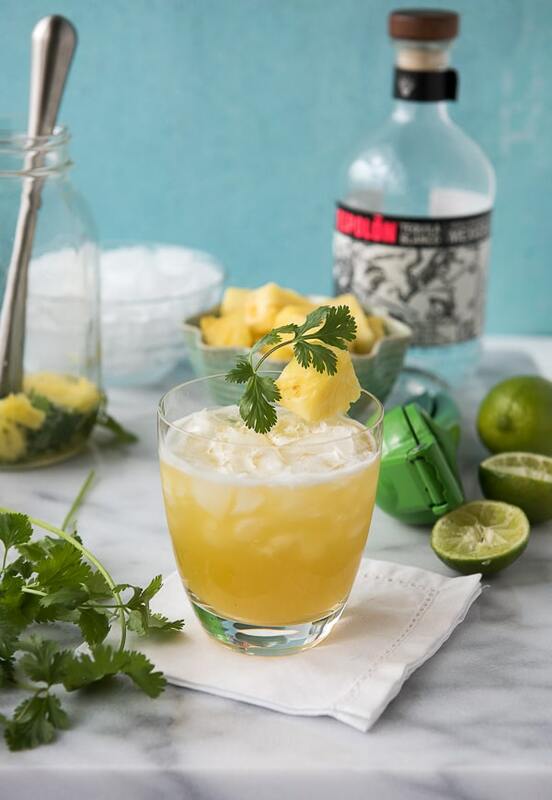 The fresh muddled cilantro and pineapple are a fresh take on traditional margaritas and a great for spring. 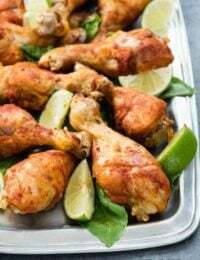 Light and flavorful, I think you’ll love them! 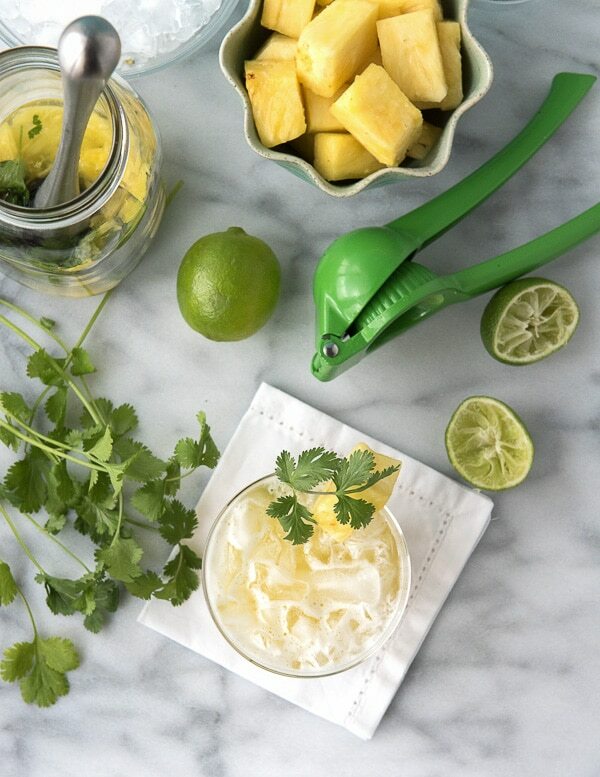 This fresh-style margarita is bursting with pineapple and cilantro flavors. An unexpected combination that is thirst quenching and light. Using a wide mouth quart-size Mason jar is great for muddling and shaking the ingredients if a shaker is not available. 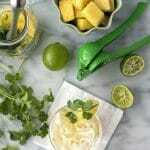 Shaking for a good minute allows the ingredients to fully mix and for the pineapple and cilantro to break down and infuse into the liquids. 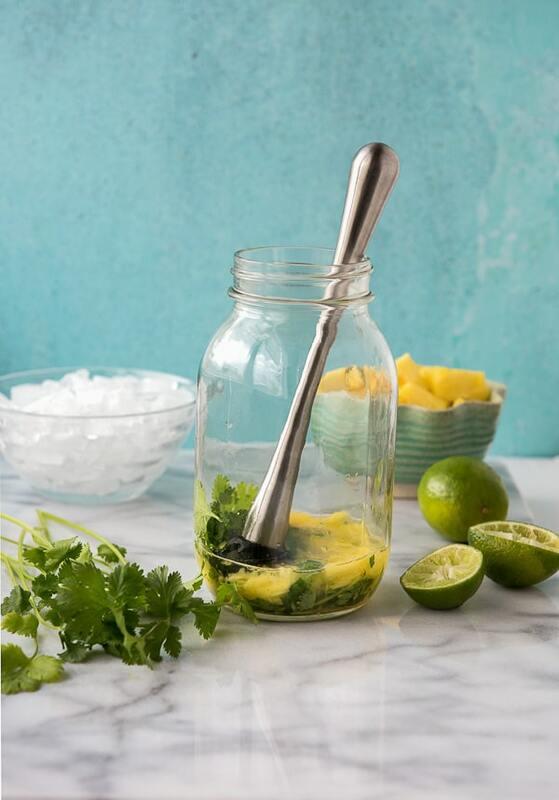 In a shaker or quart-size Mason jar, combine the fresh pineapple, cilantro and tequila. 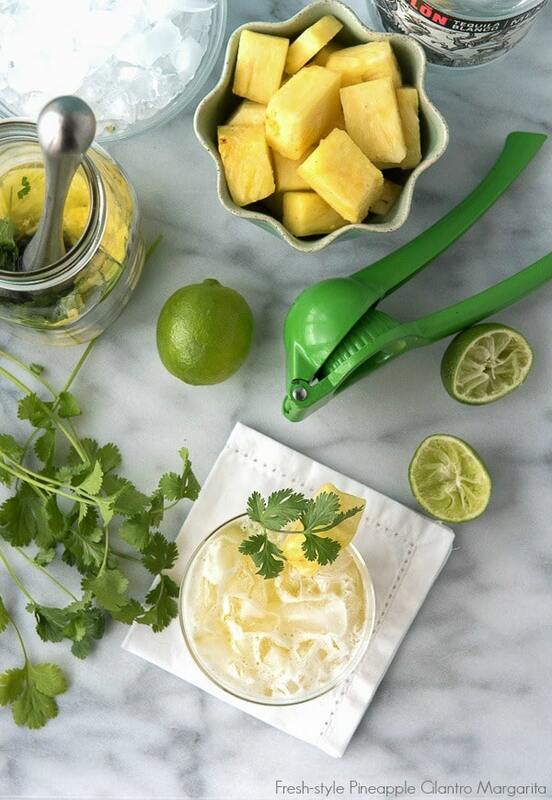 Muddle to break down the pineapple and cilantro. Add the agave, pineapple juice, lime juice and a handful of ice. Place the lid on the shaker/jar, and shake vigorously for a minute to fully combine all ingredients. Strain into an Old Fashioned glass with fresh cubed or crushed ice. Garnish with a piece of pineapple and sprig of cilantro. This combo sounds perfect for spicy Mexican food. 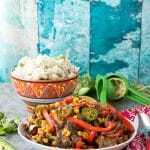 Would your spicy steak stir fry pair well with this? 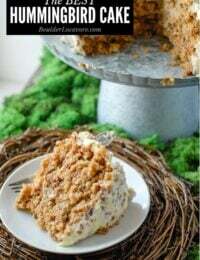 I’m hosting a party and want to do some drink and food pairings. Thanks! YUM!! Can I come over too LOL? I think they would be delicious together. Wish I had one of these in hand right now! 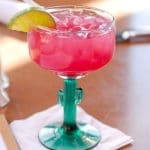 Love a good refreshing margarita like this. 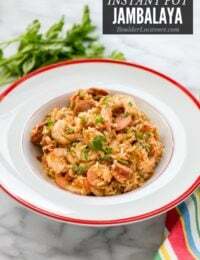 I love to see how your creative mind traveled from our dinner to this refreshing and timely recipe. It seems to me it would be perfect for a summer hot tub, too. I love a pineapple cocktail and cilantro always makes everything just that much tastier. Thanks for sharing Toni!